If you’re reading this, maybe it’s because you can’t find anything to do. It seems that less and less people pass their time by listening to music, despite studies that prove how music can stimulate the mind and lower blood pressure. In addition to these health benefits, music also makes you feel much better. But what music should you listen to? I am personally a rock ‘n roll person. There are lots of people capable of performing as a rock band, but there are only few that knows how to fully utilize their true skill, provide infectious grooves and powerful melodies. 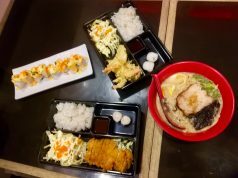 I do know of a few local artists especially here in Davao who play rock music that gives me the kind of break that I need. One of them is the NeverHeard band. NeverHeard band is made up of handsome fivesome including a good friend of mine Jediver Pontilar on vocals, Richmond Damag on guitars, Simon Guillen on bass, Francis Dy on keyboards and Rav Estores on drums. 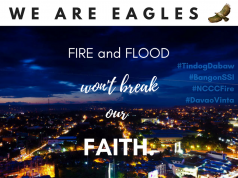 These young talented boys were born and raised in the lands where many and mostly talented people are, in Davao and Digos cities. They are presently studying in exclusive colleges and universities in Davao City. Indeed, Davao is also considered as one of the wellsprings of musical talents in the country. This band may not be your average alternative rock band. They may jive to the sails of where the waters bring them, but they do things in their own exceptional way. They bring about the music that will bridge the gap between alternative rock and what is so-called experimentation and technicality. The band has mixed influences which makes them a force to be reckoned with. Composed of punk, hard rock guitar riffs with classical/jazz/techno keyboard influenced fills infused with funky, melodic, swing bass lines and slap pop techniques, metal-driven drumming and ballad type of singing makes this band very different from its counterparts, they even infuse rap singing too! 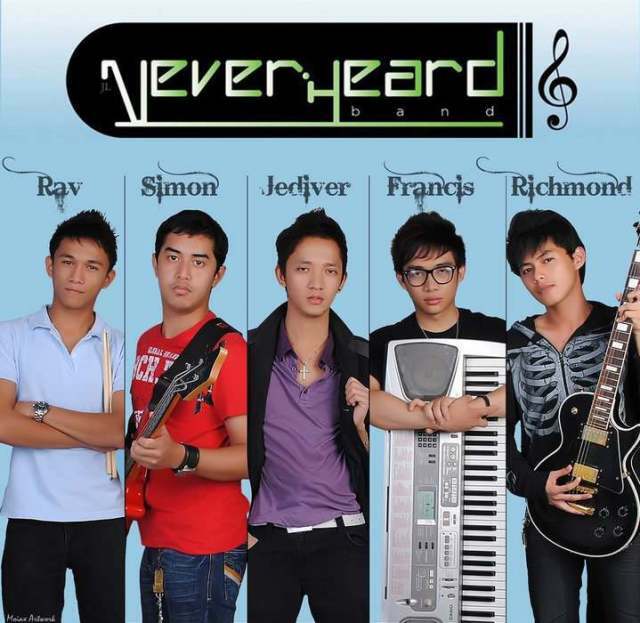 NeverHeard is also considered a compo band. They have original compositions titled Sa Ngalan ng Bandila, Escape, Illusions and Pagsubok. Pagsubok was an entry for 2011’s Kadayawan Festival Tunog Mindanaw which won PhP10,000.00 for making it to the top ten finalists held at Abreeza Ayala Mall. They also featured at SunStar Davao June issue. They also appeared at ABS-CBN’s Kapamilya Mas Winner Ka, a Saturday entertainment TV show aired all over Mindanao last September 2011. They will launch their new song Muli later this year. They have participated at Mixicat 2010 alongside Skeights back then. They are a proud member of SAMADHI (Samahan ng mga Musikero sa Mindanao). They played at Matina Town Square Taboan and they play at exclusive parties like birthdays, debuts, weddings and more. The band aspires the acceptance of such music in the Philippines and let their voices of plea be heard as this band will strike enthusiasm into the hearts of its listeners. As of now, they are currently looking for sponsors for the making of their music video to be launched in Myx Channel.